Want to get hyped for The Force Awakens? 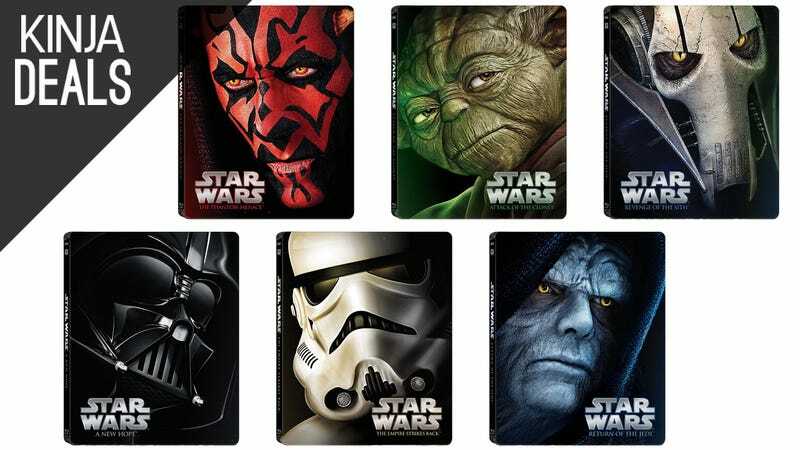 The first six Star Wars films are getting Steelbook releases in November, and you can save on any or all of them by preordering. You won’t be charged until they ship, and if the price drops any further prior to release, you’ll automatically get the best deal.